Mazel Tov! Keep your cans of soda or beer extra cold with For Your Party’s customized bar/bat mitzvah flat can coolers. Create your personalized bar/bat mitzvah flat can coolers to coordinate with your party theme by perusing our design idea galleries or designing your own. Kids and adults will love taking these fun party favors home to use over and over again. Your baby is coming of age, and you want the party to be perfect—down to the details! 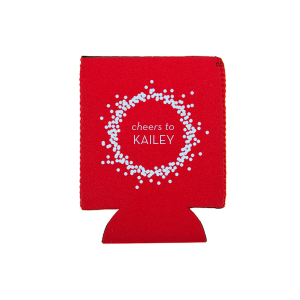 Keep cans of soda and beer cold during the party with personalized bar/bat mitzvah flat can coolers. Custom designed bar/bat mitzvah flat can coolers are a useful and memorable party favor. 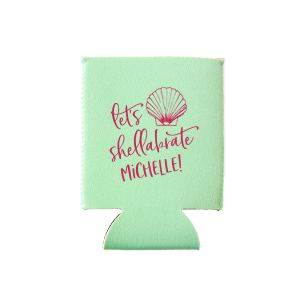 Design personalized bar/bat mitzvah flat can coolers that coordinate with your party theme by browsing our over 1300 graphics, wide selection of can cooler colors, and galleries of design ideas. 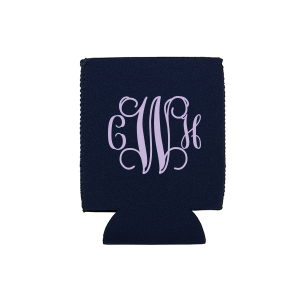 You can even upload your own design for ultimately personalized bar/bat mitzvah flat can coolers. Create your custom designed bar/bat mitzvah flat can coolers today!